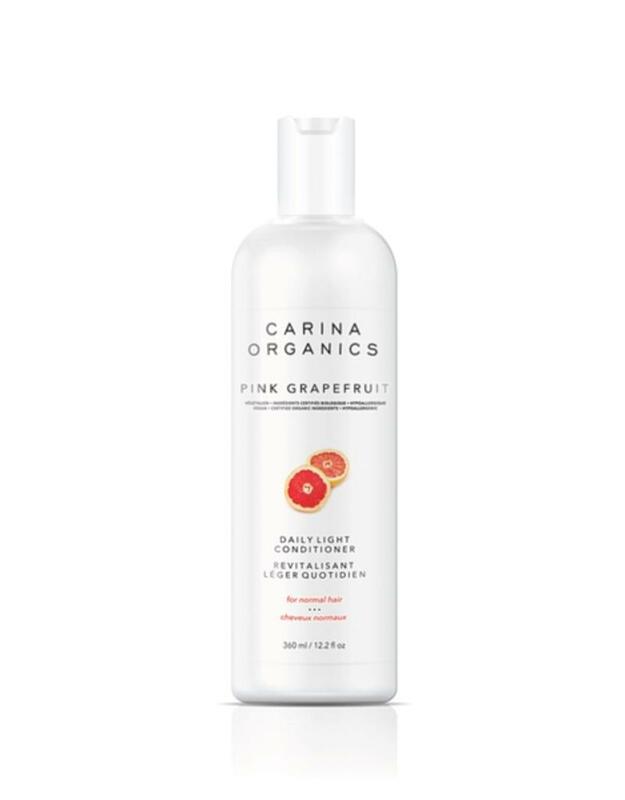 Description: A daily light conditioner formulated with certified organic plant, vegetable, flower and tree extracts and scented with organic extracts from the peel of the grapefruit. 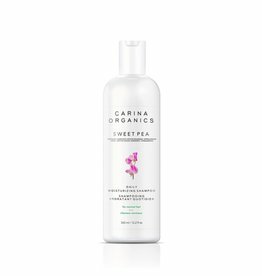 Helps to restore luster, softness, flexibility and shine. 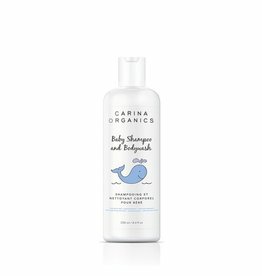 Detangles instantly. 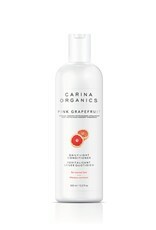 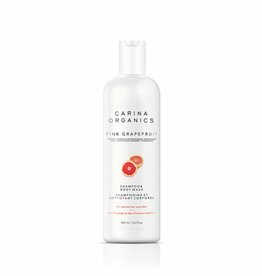 This moisturizing shampoo and body wash gently washes away dirt and replenishes hair and skin.